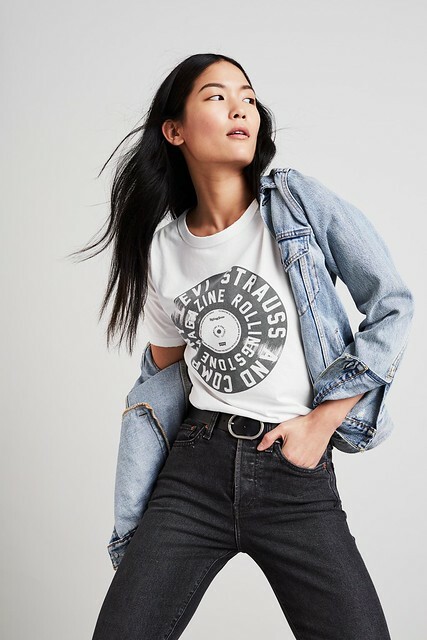 "Modern music has been a reflection of youth culture and Levi's® has been a participant in music's cultural expression. You can draw a timeline of popular music and plot significant artists wearing Levi's® right across its history. Rolling Stone has charted this cultural history, observed every change, every moment. So we're joined by this common thread, this bond of music and culture. Rolling Stone started in 1967 in San Francisco. 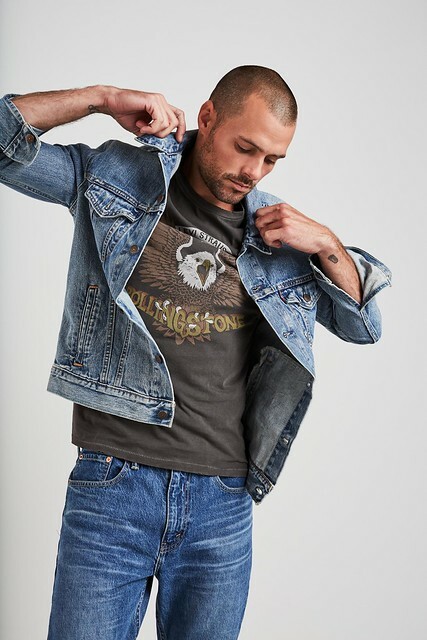 1967 also marks the date that we celebrate for two Levi's® icons: the 505 jean that fronted the Sticky Fingers album cover and gave birth to the whole ripped jean look. And the 70505, or what we call our Type III Trucker, which is the definitive denim jacket. 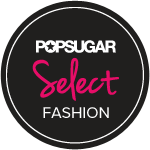 Iconic clothing and the iconic music brand. Both San Francisco born. As you can see, it was natural to celebrate these anniversaries with Rolling Stone." – Jonathan Cheung, Levi’s® Head of Design. This collection will be available on November 17th at select Levi’s® Stores.